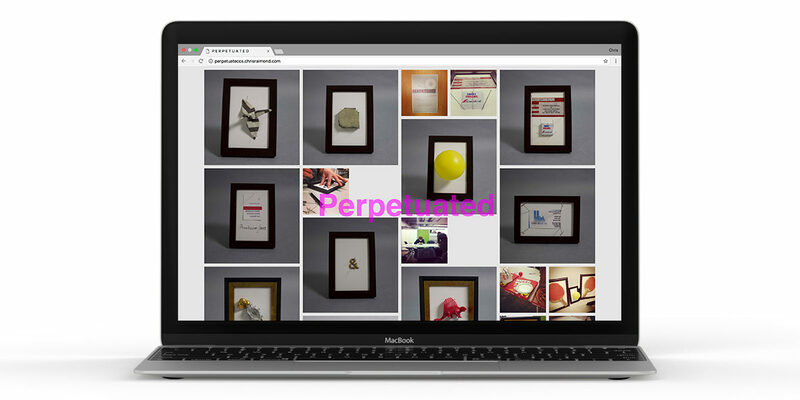 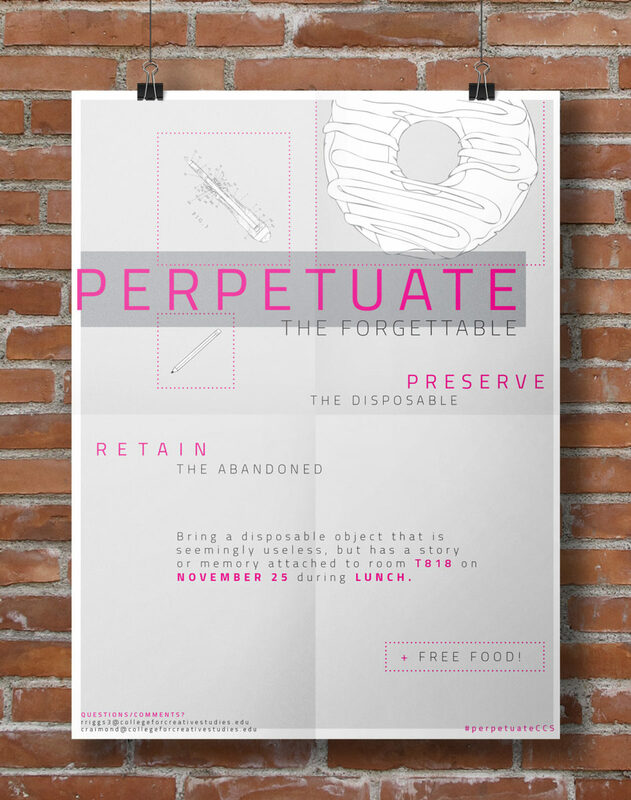 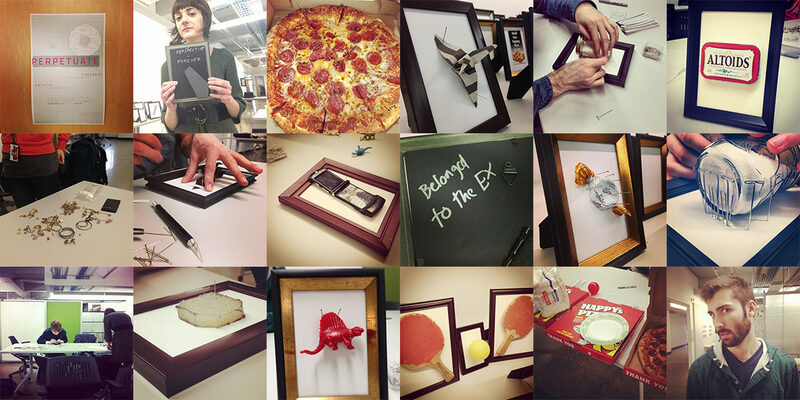 PerpetuateCCS is a glorification of the everyday items we often take for granted. 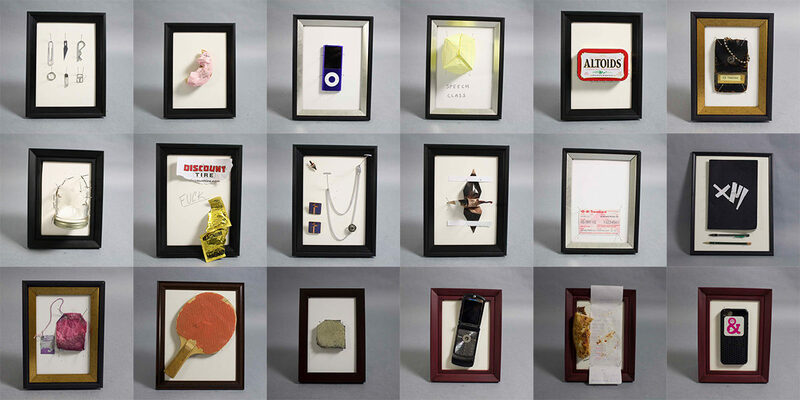 While seemingly mundane at first glance, these items all carry some sort of meaning or personal connotation. 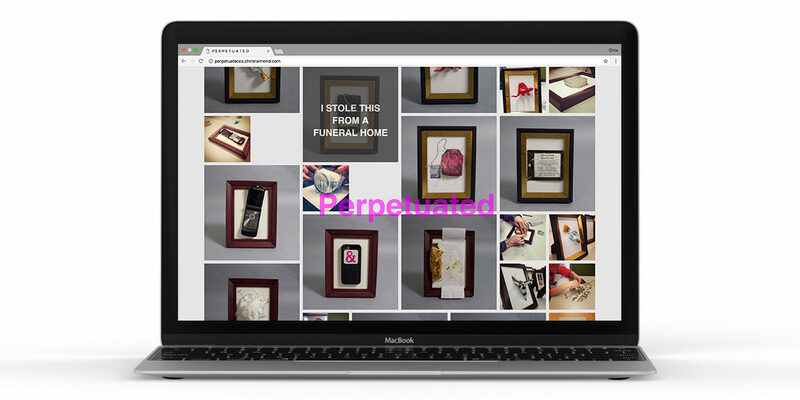 The project was inspired by a friend who collects and pins dead bugs. 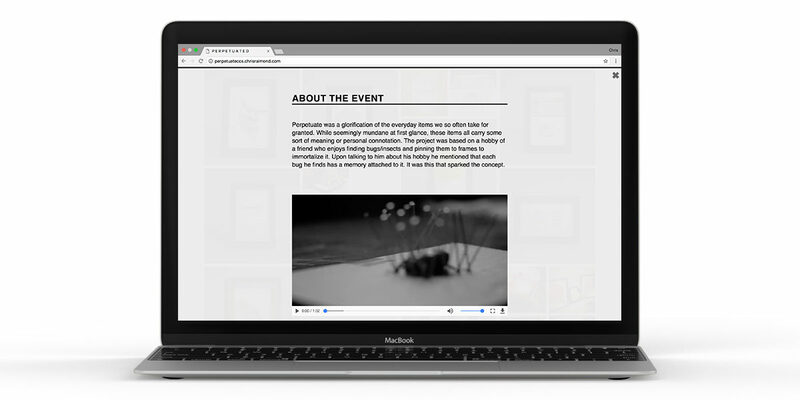 He mentioned that each bug is associated with a different memory. 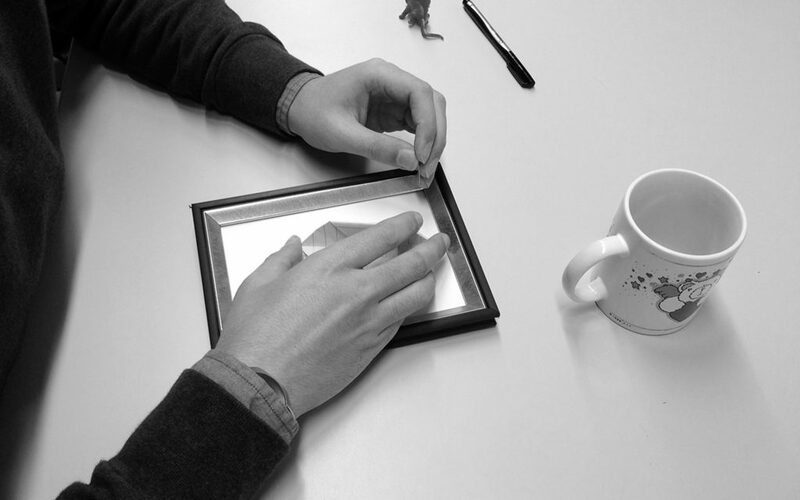 We applied this same concept to objects that may appear dull, but are filled with a deeper emotional response. 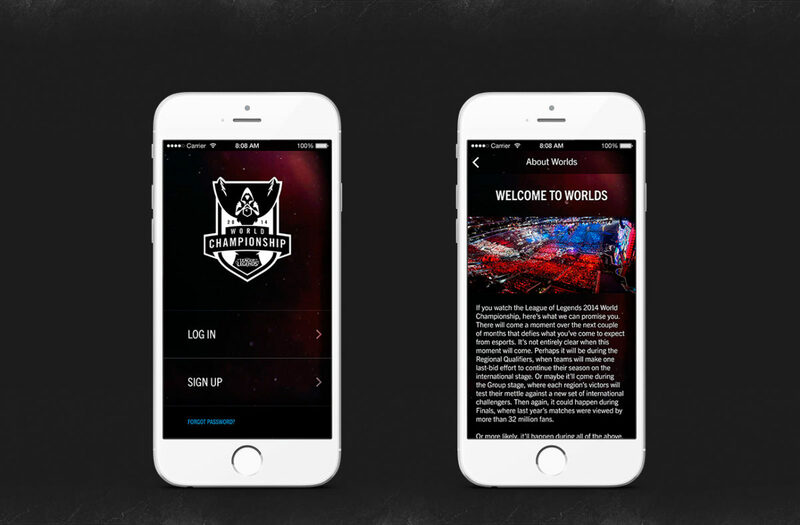 The League of Legends Worlds Championship is a chaotic event filled with a constant stream of matches. 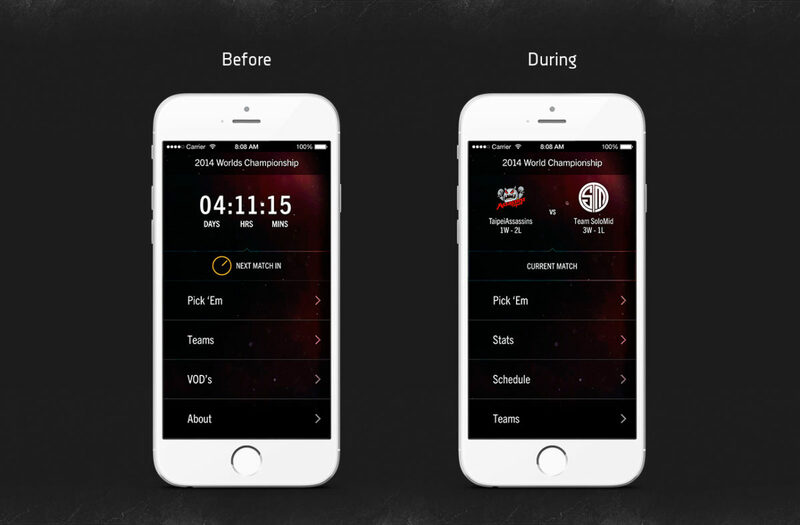 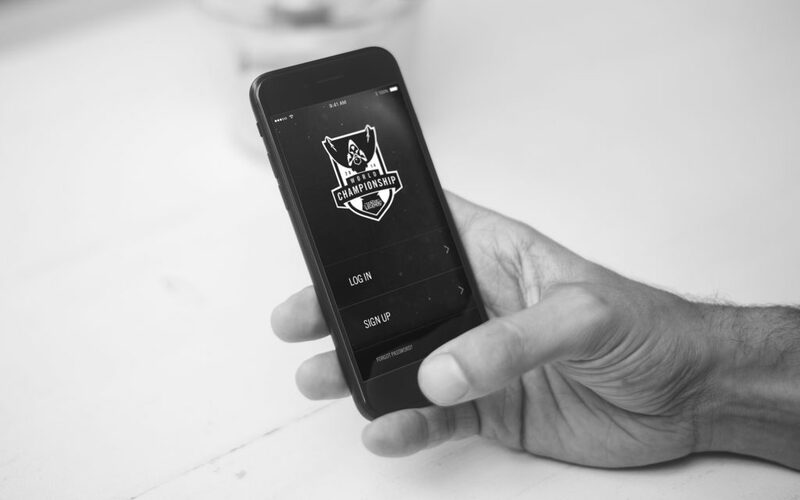 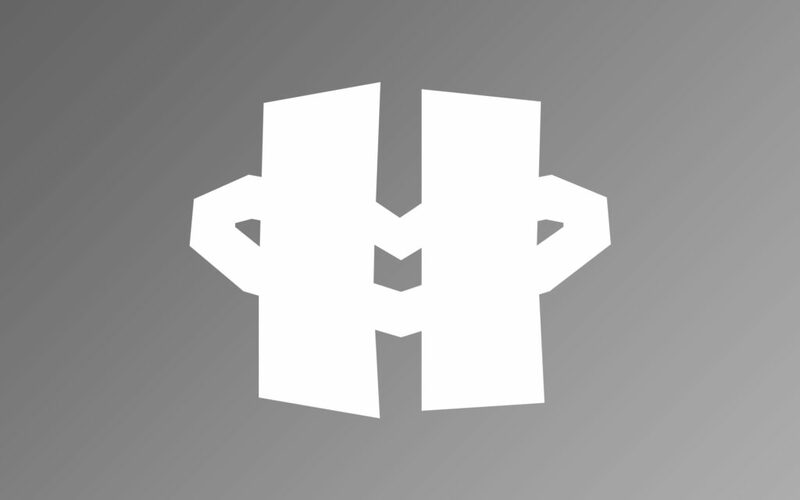 The Worlds app keeps users informed not only when the next match is upcoming, but also realtime statistics once the match has begun. 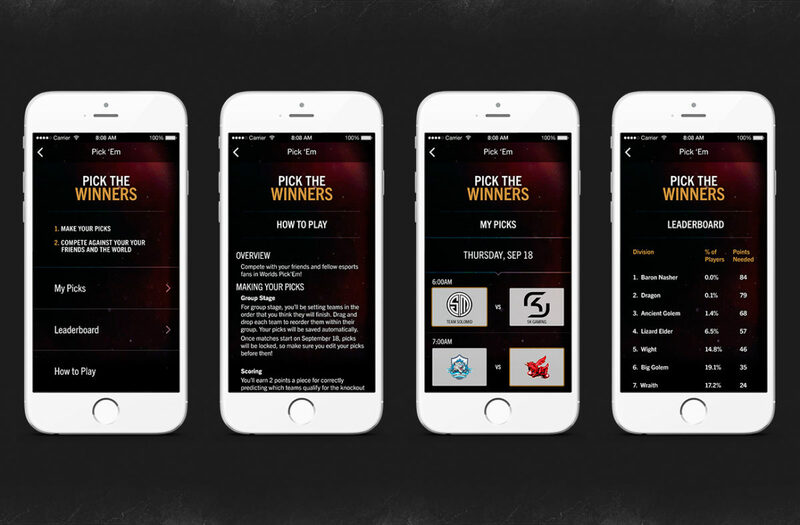 Users can also project the teams they expect to advance through a fantasy league interface. 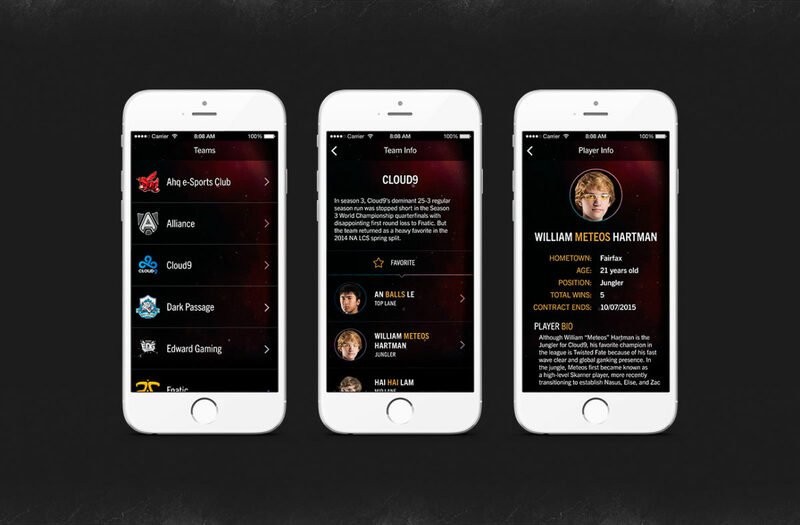 Player stats and information are also displayed to help users make the best team picks.